The ATX, MD&M, MinnPack show had a fantastic turn out. 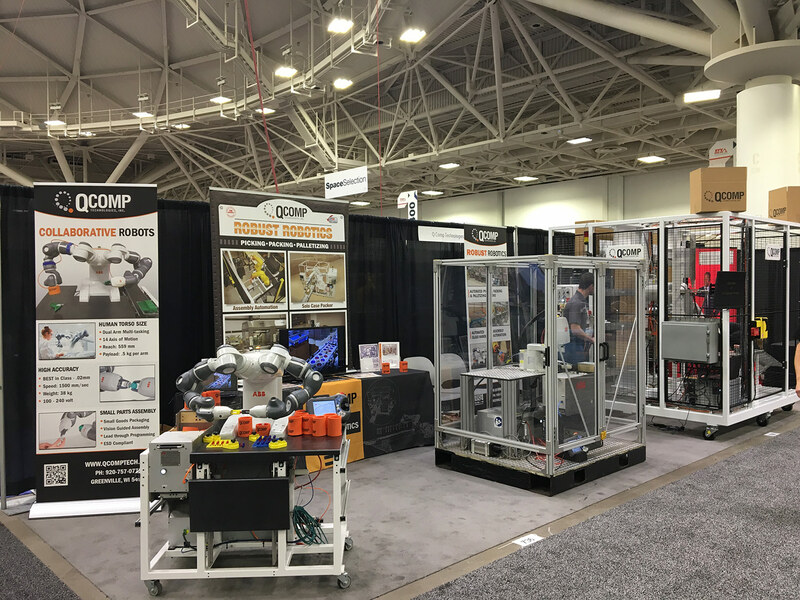 The Minneapolis weather was great, and the QComp’s booth attendance was even better thanks to the New YuMi collaborative two arm robot with its assembly accuracy by assembling two catheter parts together. Also on display was ABB’s SCARA robot, QComp’s latest addition to their line. The new SCARA robot series provides a complimentary offering to the current line of ABB robots and demonstrates ABB’s desire to have a comprehensive robot offering. 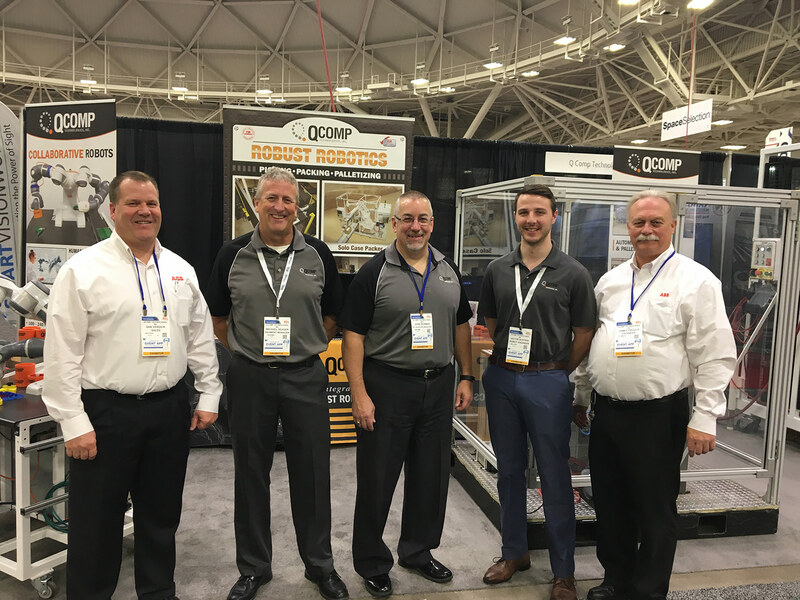 QComp also unveiled its latest innovation, the new Random Size Case Erector, which provides random size case erecting with zero change over between case sizes. The cell can hold up to six different case sizes at one time. 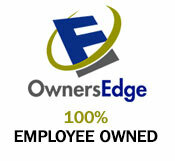 For a demonstration, click on our Case Erector video. QComp is a long time partner with ABB and as a result ABB provided some additional support at the show to handle the busy traffic at the QComp Booth. Left to right Dan Verdick, ABB Territory Sales Manager, Mike Seager QComp Packaging Segment Manager, John Schwan QComp VP Sales & Marketing, Victor Duffrin QComp Robot Engineer, James Proulx ABB Product Engineer.